We’ve aligned ourselves with industry leaders who pride themselves in staying ahead of the curve. Their disciplined approach to portfolio management enables us to manage fees and operate efficiently. When we build your portfolio, you will understand the risks involved and the effectiveness of long-term financial strategies. We work hard to educate you and your team of advisors. 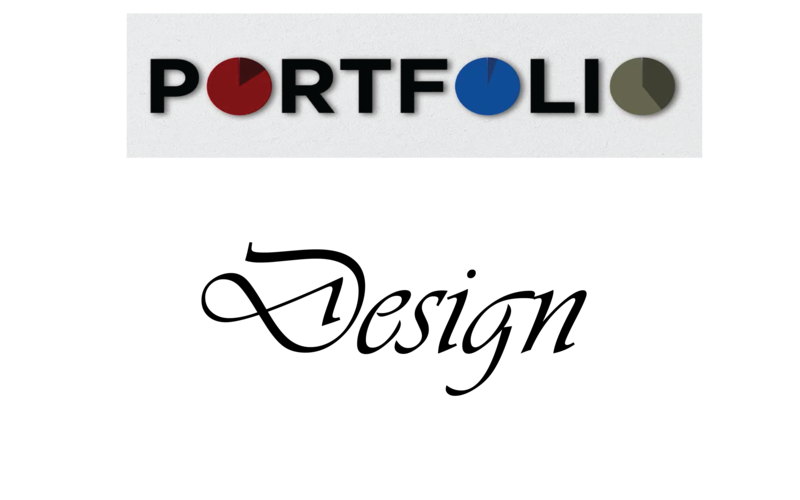 We offer a wide array of investment products. Get started today to see if your investments line up with your priorities. Our consultations are unbiased and we have numerous strategies that will be custom-tailored to your needs. At Advent Financial Planners, we feel everyone deserves a clear understanding of what they’re invested in. Watch this short video to see why this is so important. These tools used to be limited to the super wealthy, but now they are available to all. 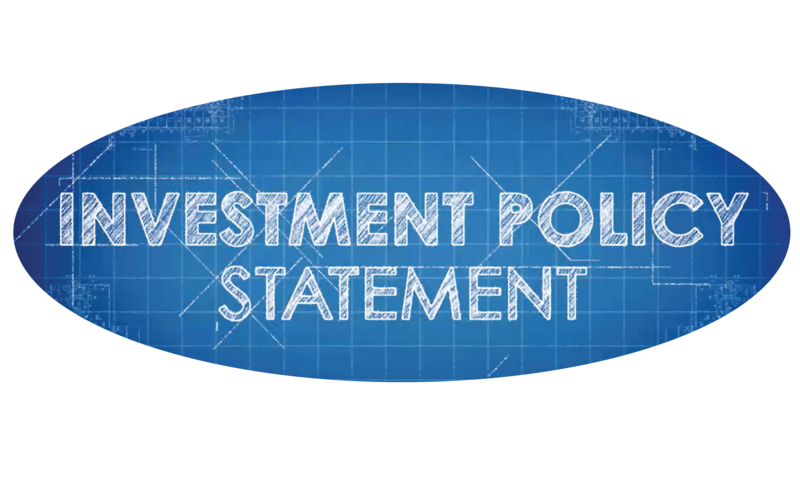 Let us work with you to develop your own Investment Policy Statement. You’ll sleep better knowing the risks associated with your investments.